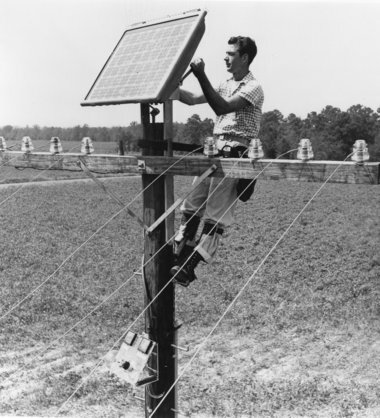 The design of PV systems tied to the AC grid requires a DC-AC inverter to convert DC from the solar panel to AC power, for use by AC-powered devices or to feed-in to the utility’s AC grid, the latter operation also requiring power conditioners. The DC-AC conversion process is less than 100% efficient. The losses are similar to ones imposed by step-down transformers and vary by equipment nameplate efficiency. To maximize the power harvested, one may use DC devices as possible, avoiding the loss inherent in the inverter. Solid state lighting (SSL) including LED offers such an opportunity, increasing the systemic energy efficiency by both providing greater Lm/W over incandescent and fluorescent sources and by capturing the energy lost through the inverter to the AC portion of the distribution system. The number of available DC devices in buildings is limited, typically elevators and SSL, and equipment such as lifts and cranes in industrial applications, including boat lifts. Distribution with the above strategy is also made somewhat more complex. 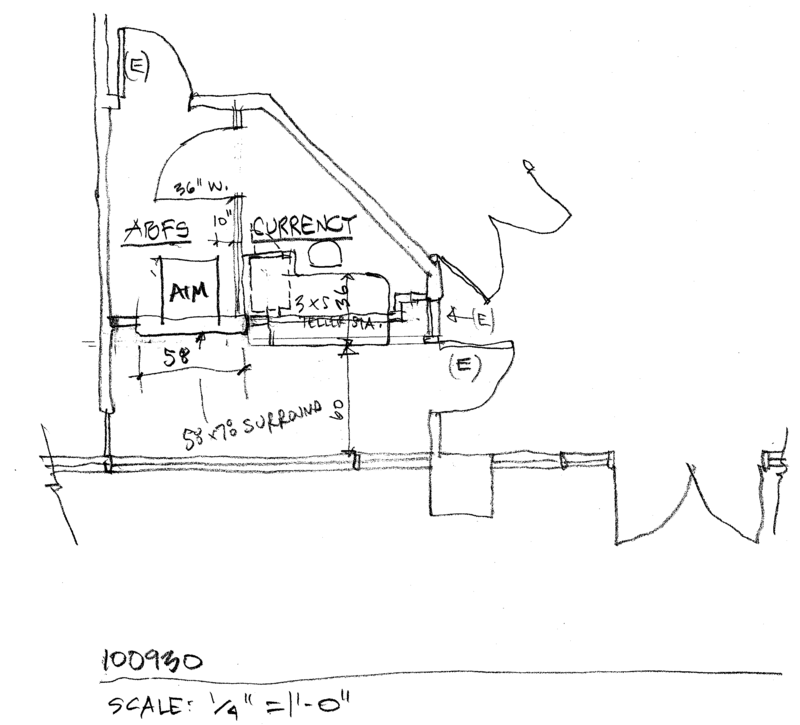 Consequently a cost-benefit analysis should be undertaken for any particular building project or retrofit. * ASHRAE 90.1 2010 is now available as print or download. I will try to follow with comments after reviewing it. * ASHRAE are developing bulletin 201P, their smart grid standard. This is being done in partnership with NEMA. I spoke to the ASHRAE president last night, who explained ASHRAE are involved because of the impact of smart grid power and protocols on building mechanical equipment operation. 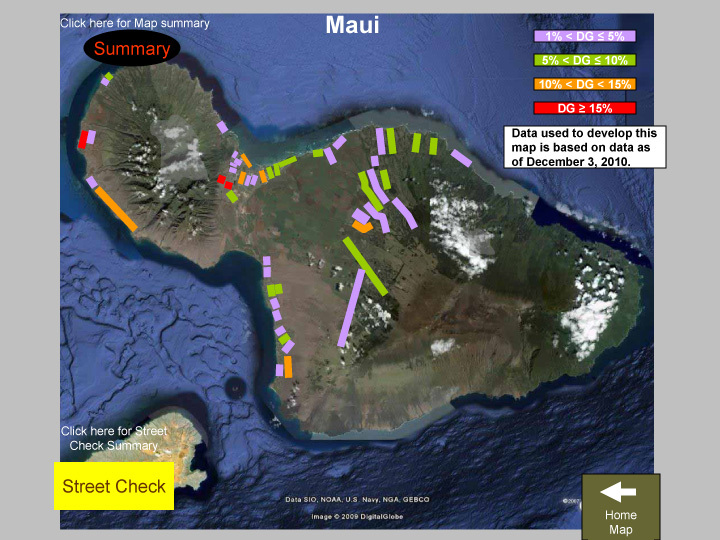 * The diagram shows Maui Electric Local Value Map for the island of Maui. The utility allows DG interconnection for all areas except for those in shown in red; areas in red indicate local DG interconnection is currently at 15% of anticipated peak load, which obviates the utility’s need to buy back power on those streets. * IEA projects that in 2011 world oil demand should reach 89.3 million barrels a day, representing an increase of 1.5 million barrels a day year-on-year. This figure reflects yesterday’s 120,000 bbl/day upward adjustment. * Matthew Simmons got it right on the oil kingdom. According to Wikileaks, Saudi diplomats have admitted to US diplomats that the Saudis are overstating their oil reserves by 40%. * According to ASCE, Europe spends 5% of GDP on infrastructure, China 9%, and the US 2.4%. * Con Edison has published specifications for High Tension Service DG interconnection effective January 1, 2010. 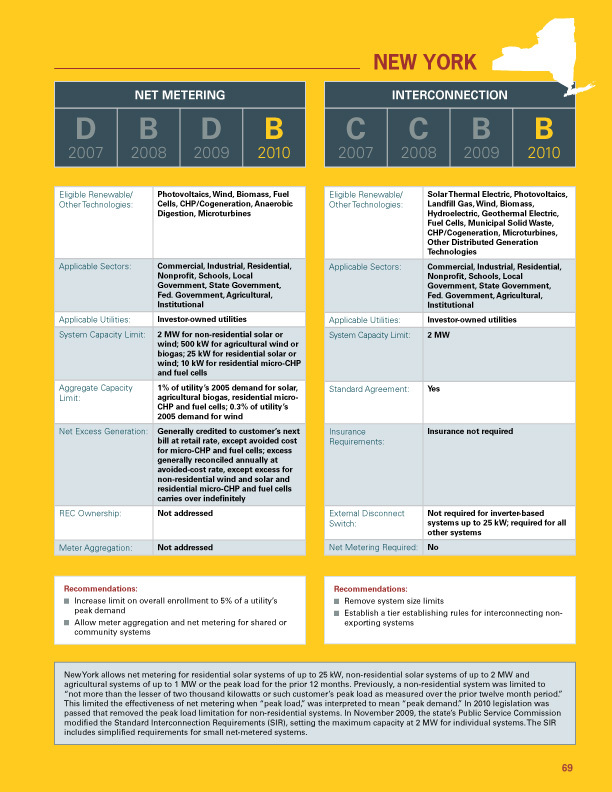 The summary for NYS net metering and interconnection is taken from a reportprepared in December 2010.